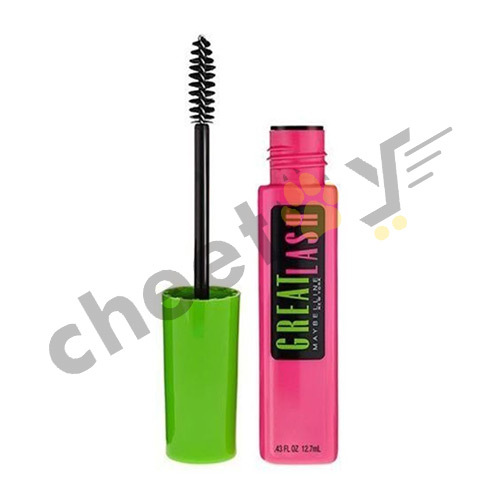 Buy 100% Original Maybelline Makeup Now from Cheetay! 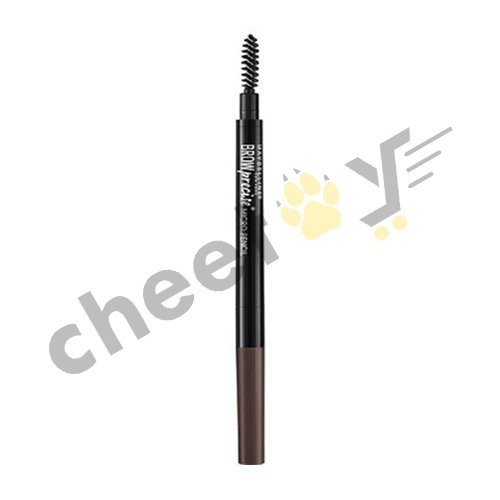 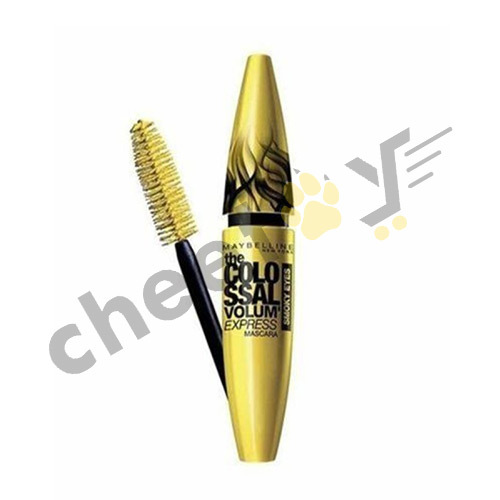 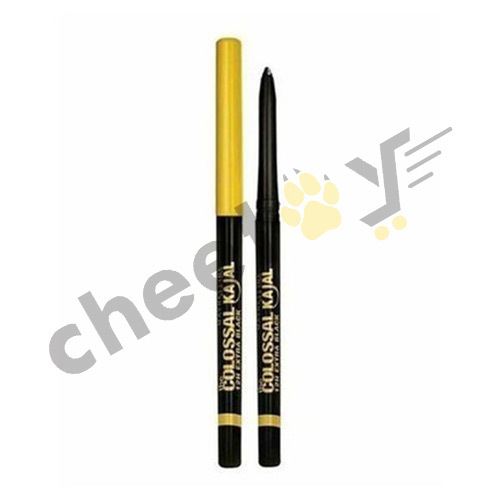 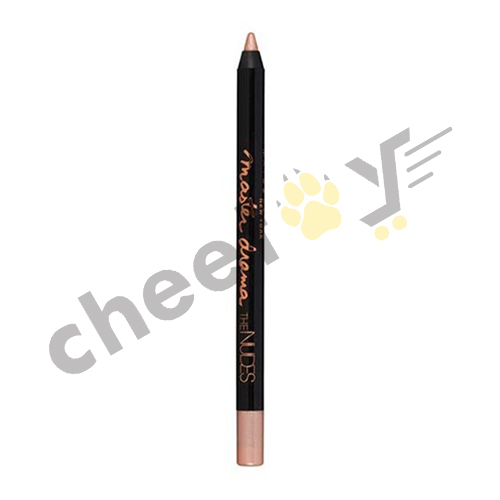 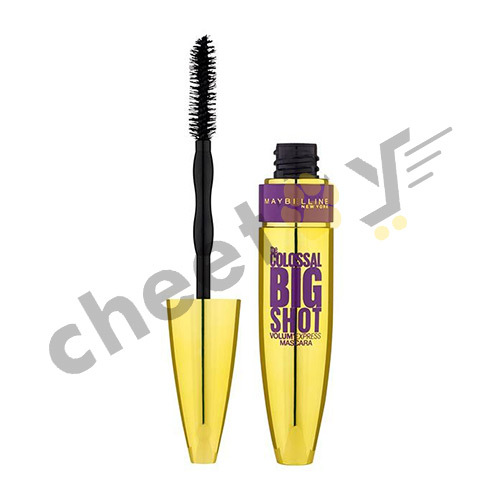 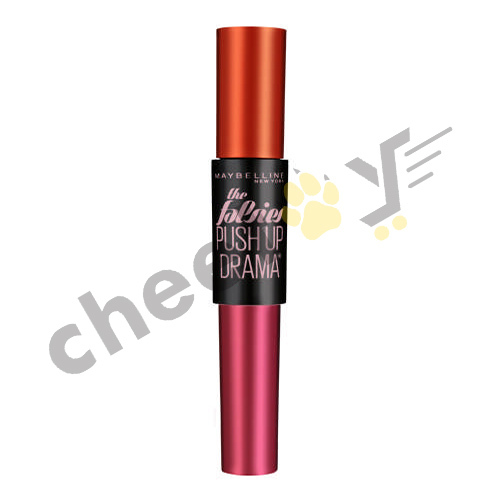 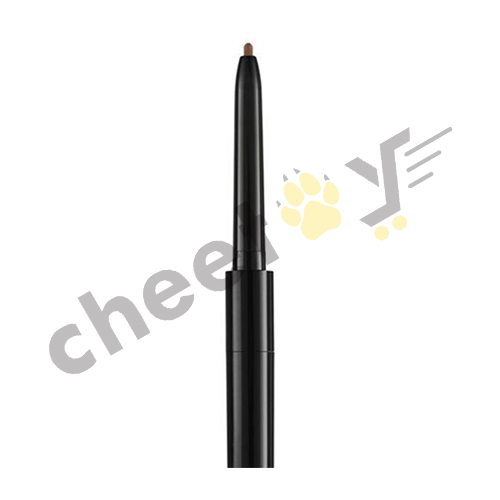 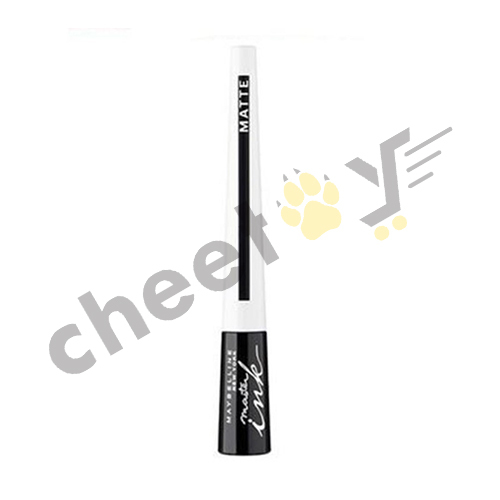 Looking for beauty products from Maybelline at Cheetay? 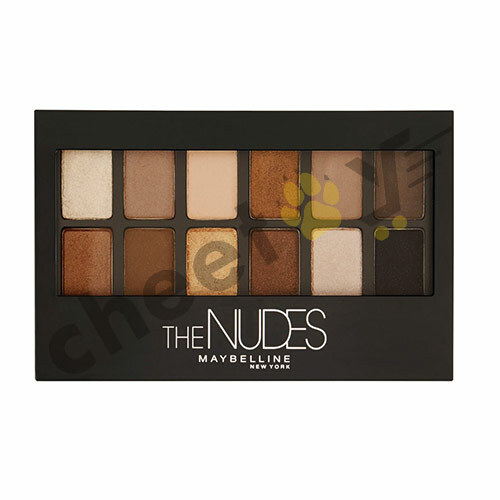 Get yourself a killer look with either subtle or bold makeup moves. 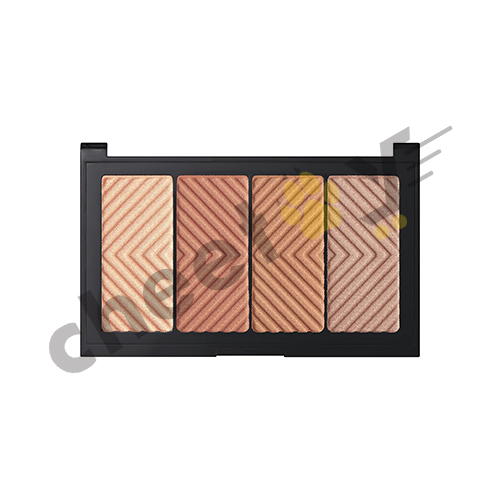 Order a high pigmented blush with a face powder that suits your skin tone or a concealer with primer and highlighter or contour to give yourself a perfect look. 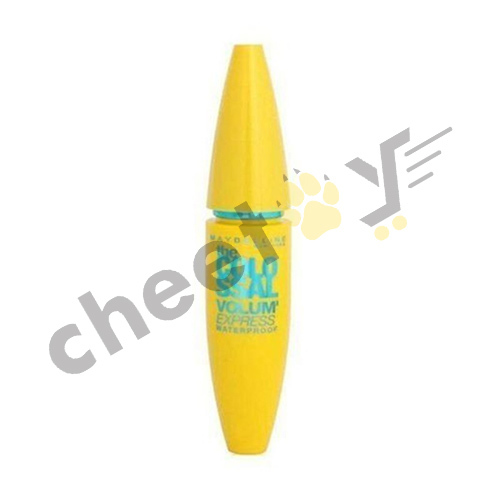 Your eyes could be your best feature. 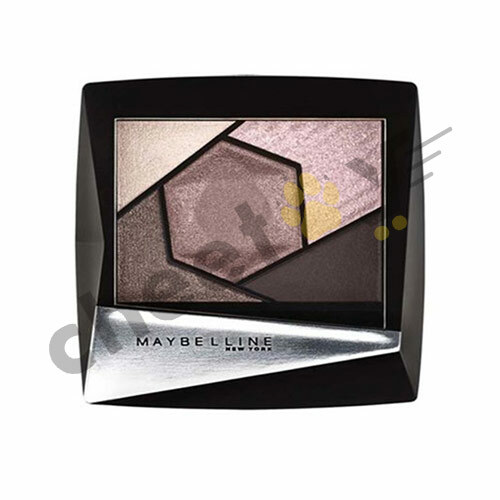 Play with it by using Maybelline Eye Shadows, Eye liners and Mascara. 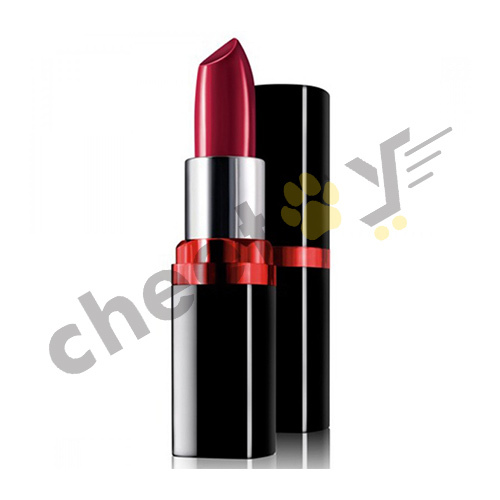 Choose a lip shade from a wide range of lip balms, lip liners and lipsticks that complement with your complexion. 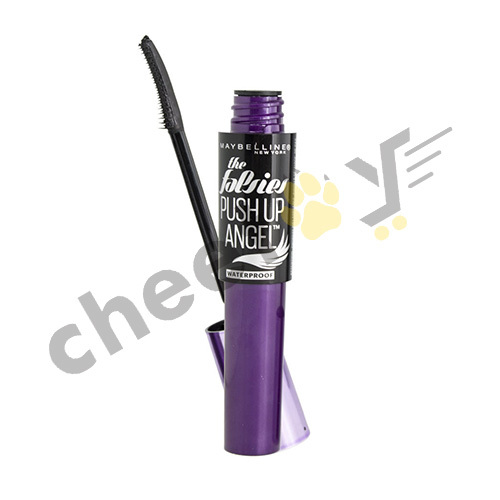 Maybelline Fit Me Products are all Customized for You! 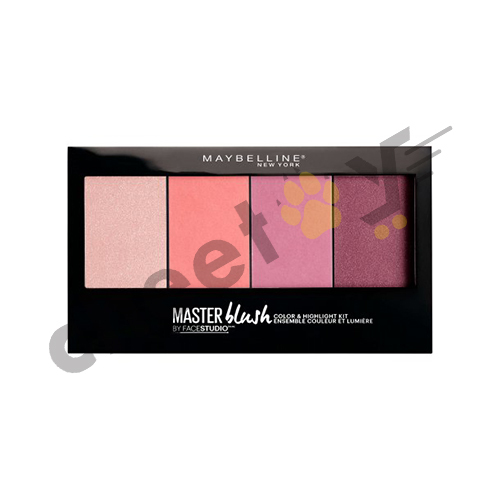 Buy Maybelline Fit Me range consisting of fresh foundations, blushes and concealers for a vibrant look at an event or for everyday makeup. 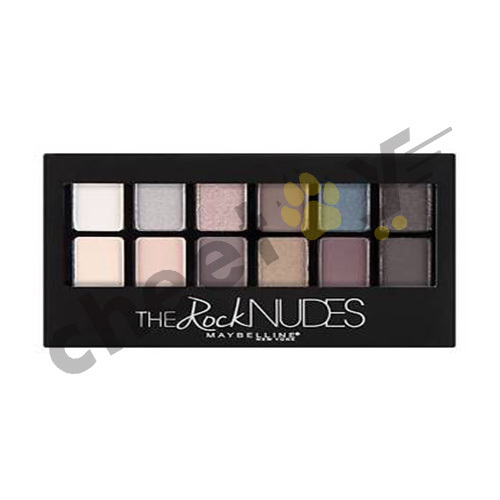 The items are all true-to-tone so that your true natural beauty can be displayed. A Fit Me Dewy + Smooth Foundation hydrates and soothes skin texture with a glowing finish. If you however, like a mattifying liquid for oily skin then get an exclusive matte foundation formula that is ideal for normal to oily skin. 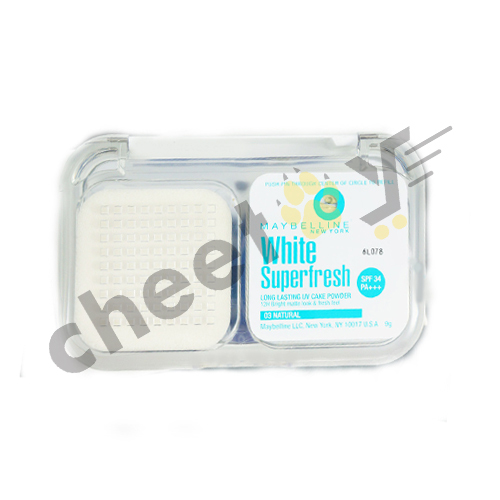 It has micro-powders that control the oily skin and minimizes pores. 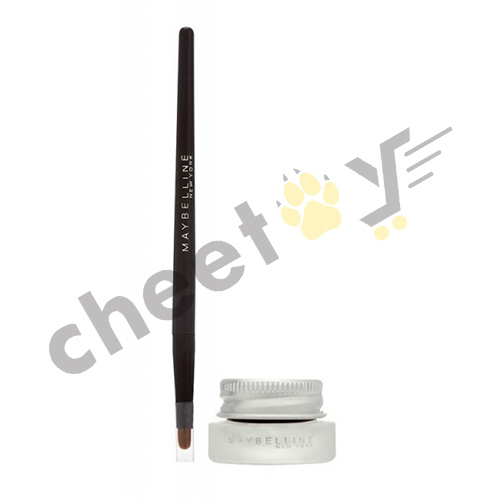 A Fit Me Shine- Free + Balance Stick is a lightweight foundation with anti-shine powder that resolves the issue of excess oil. 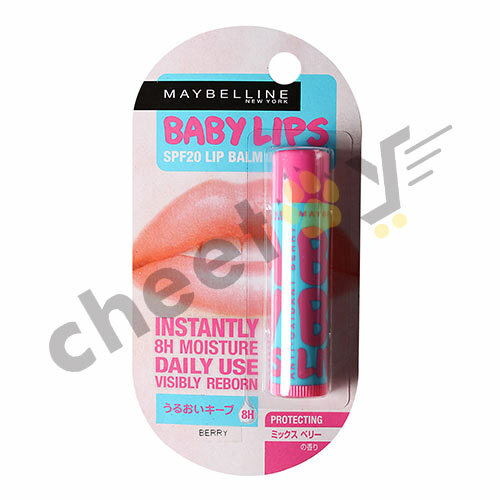 This can make you go shine-free for up to ten hours. 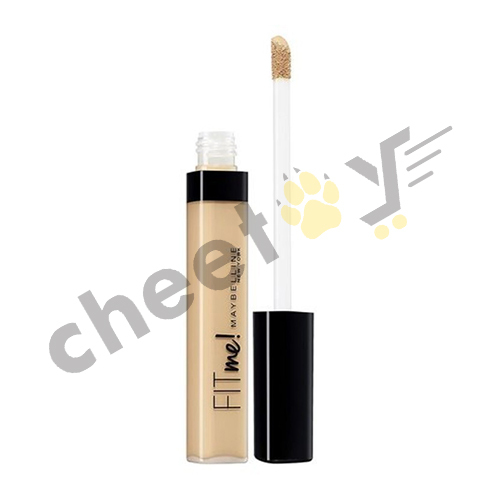 To hide skin redness and blemishes, get Maybelline Fit Me Concealer. 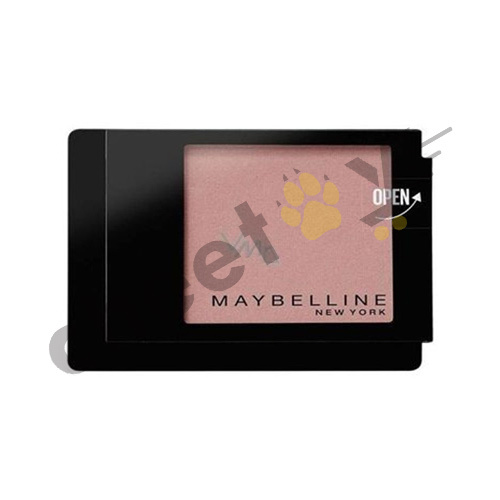 Let your skin be full of life with a Maybelline Fit Me Bronzer and Fit Me Blush. 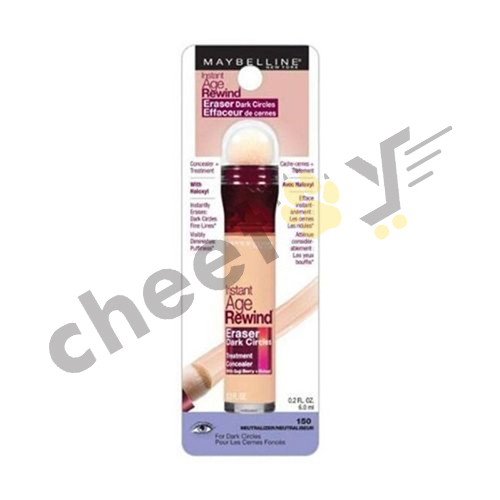 Maybelline’s has foundation for every event! 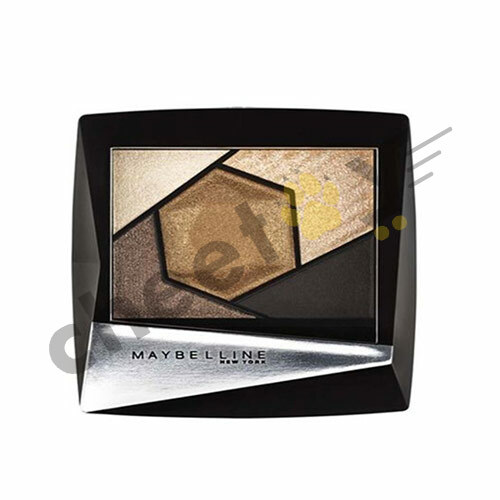 Maybelline has extensive foundation makeup consisting of anti-aging, creamy, long wear, liquid and full coverage. 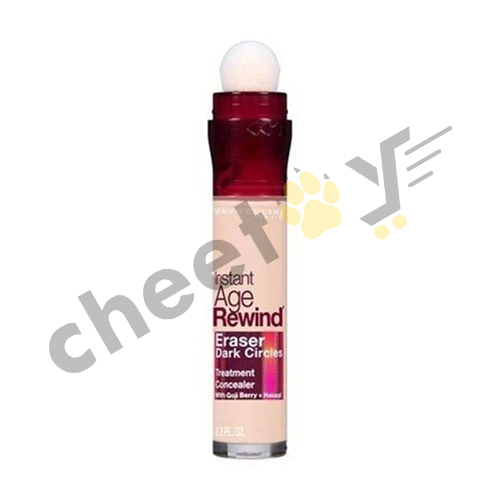 The anti-aging foundation has goji berry and collagen infused base to tighten the skin. 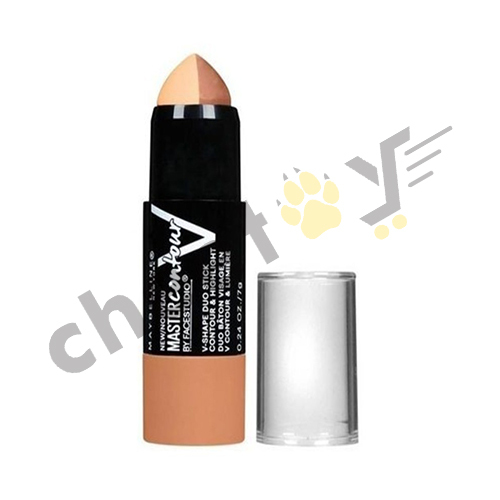 For a creamy flawless finish, get a Super Stay Multi-Use Foundation Stick Makeup that has essentials for highlighting, contouring and concealing. Use a liquid foundation to get dewy- skin effect. 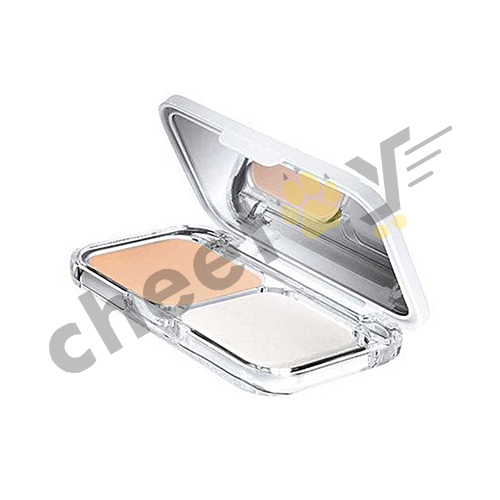 However, if you want long wear or full coverage Maybelline foundation then order high-impact foundation. 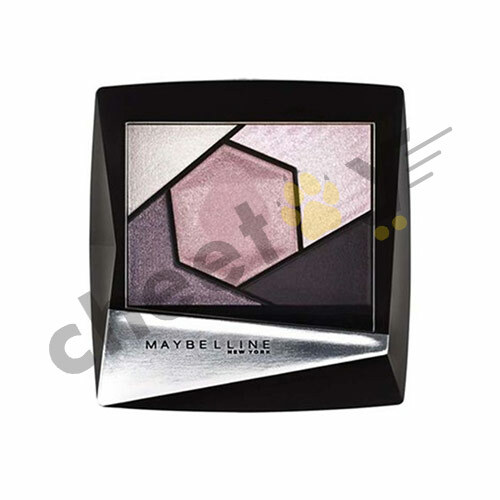 To give a professional primetime look, use Face Studio Maybelline Primers that gives perfection to your complexion. 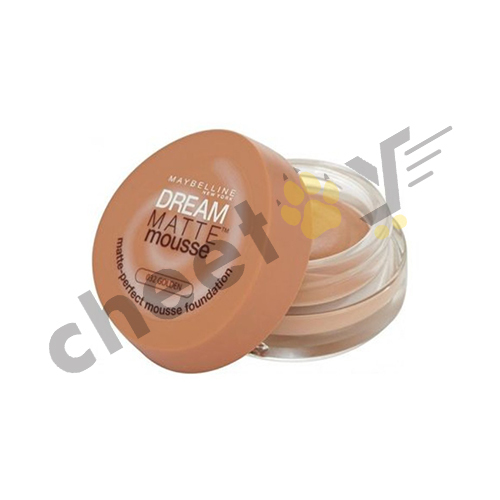 For everyday makeup wear, use Dream Pure, Dream Fresh and Dream Bronze Maybelline BB Cream, to fight off blemishes, hydrates and adjusts to your skin tone. 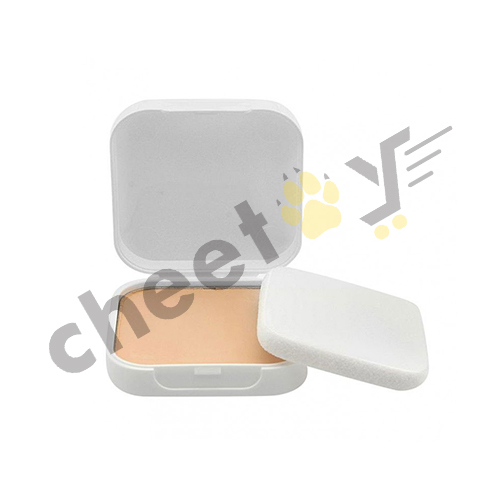 All these products are medically proven and Cheetay gives 100% original products. 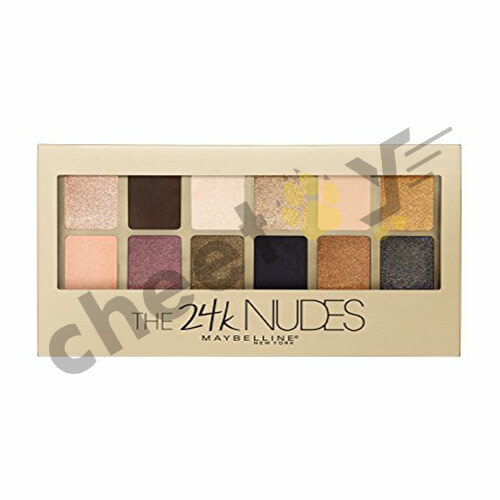 So, fill in your beauty kits to take the first step towards a new makeover.